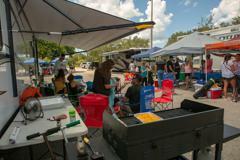 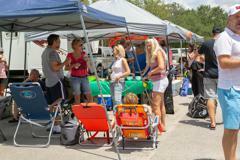 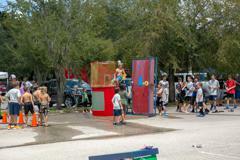 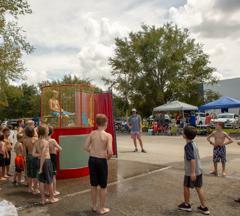 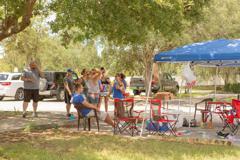 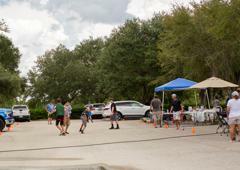 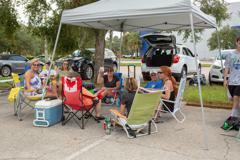 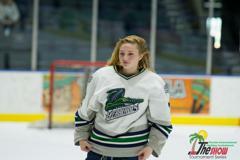 Welcome to the home of the Junior Everblades Hockey Association. 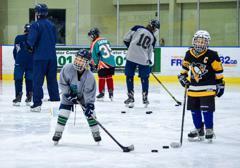 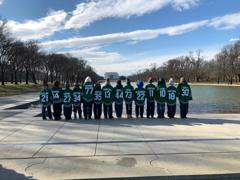 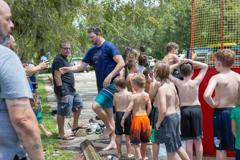 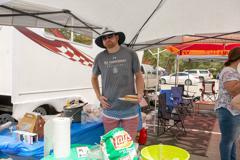 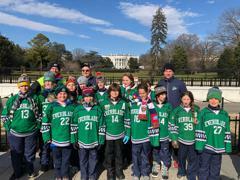 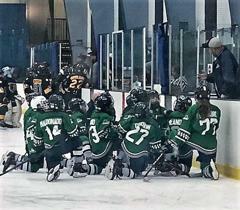 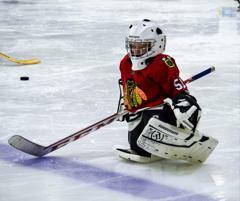 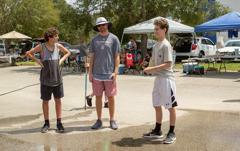 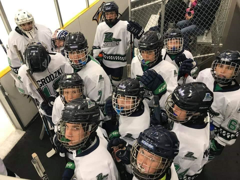 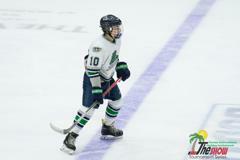 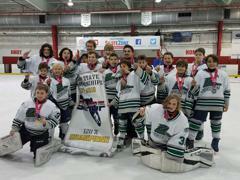 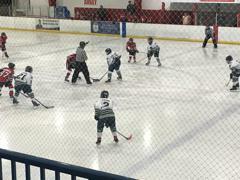 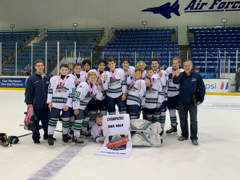 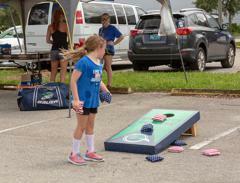 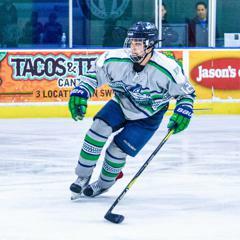 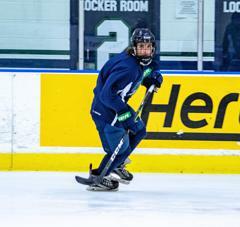 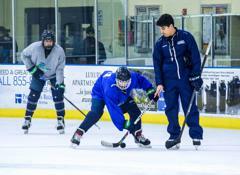 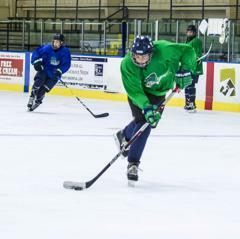 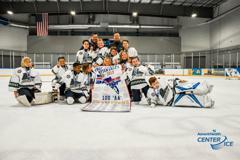 The Junior Everblades Tier 2 travel hockey program started in 1998 along with the Florida Everblades as part of team president Craig Brush’s vision for bringing hockey to Southwest Florida. 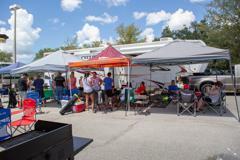 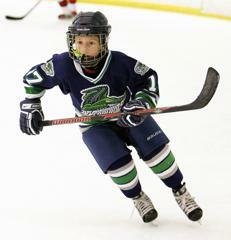 That year, there were just four teams. 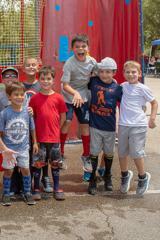 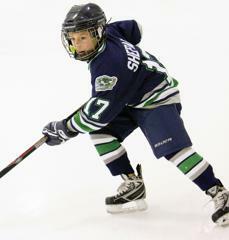 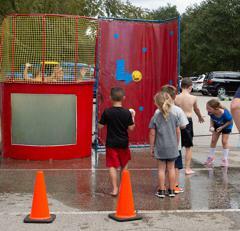 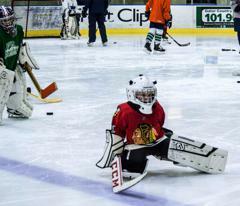 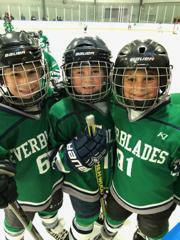 Today the Junior Everblades is comprised of twelve teams and over 160 players! 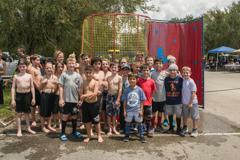 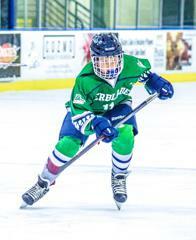 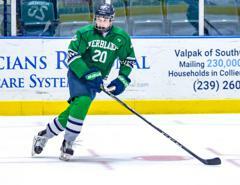 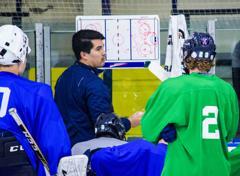 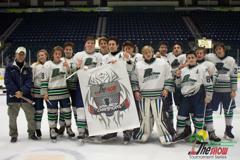 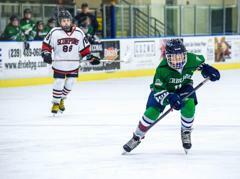 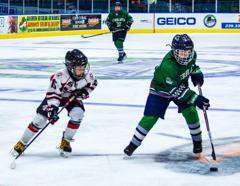 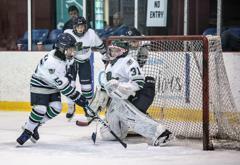 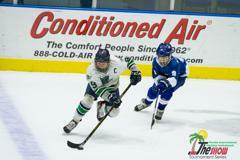 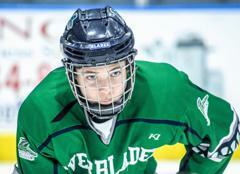 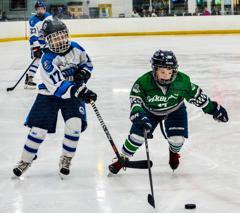 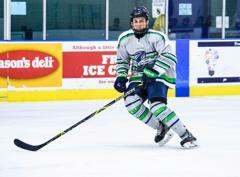 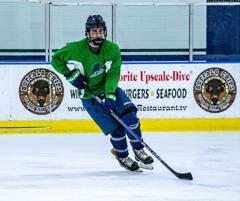 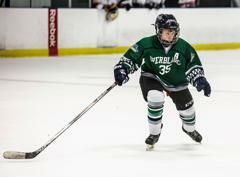 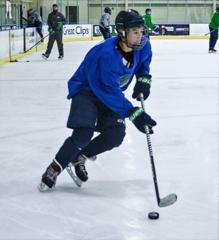 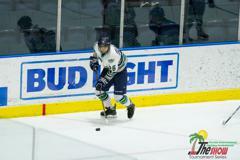 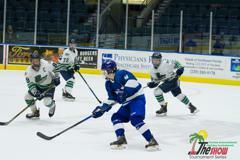 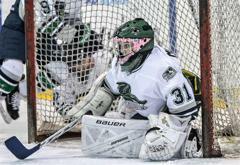 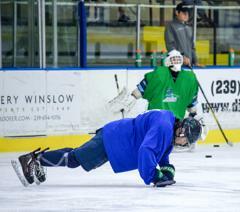 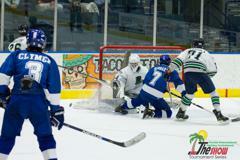 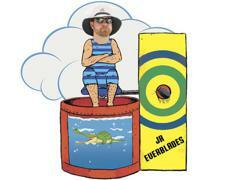 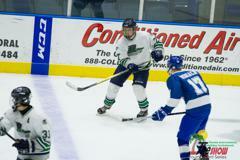 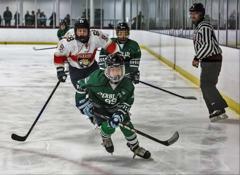 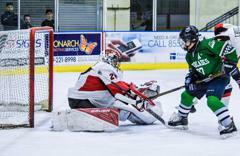 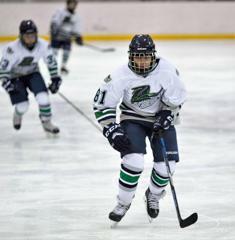 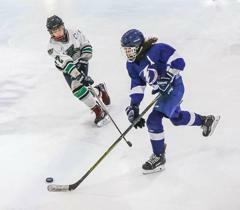 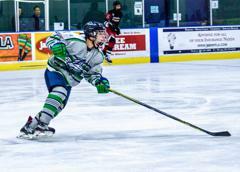 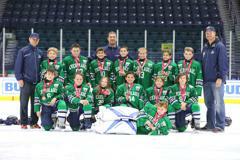 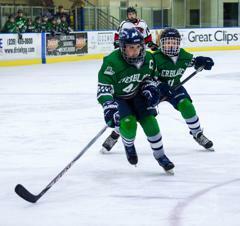 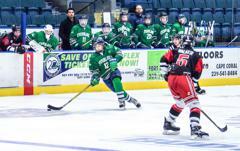 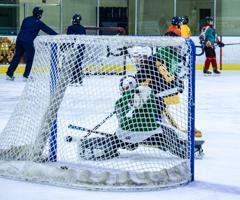 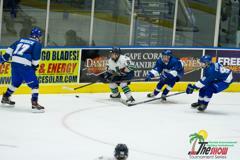 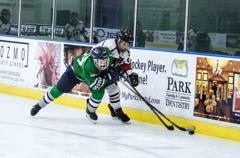 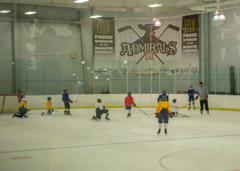 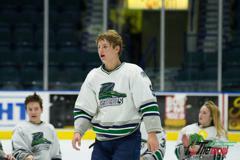 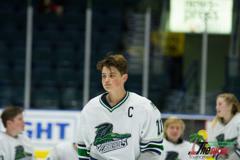 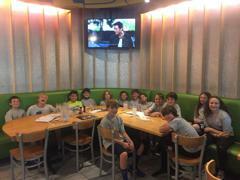 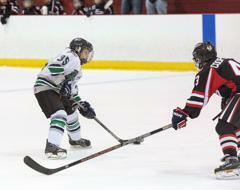 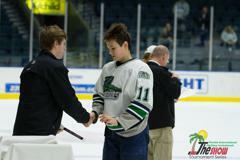 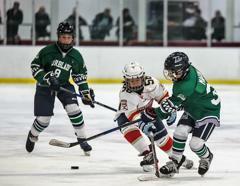 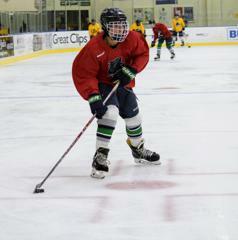 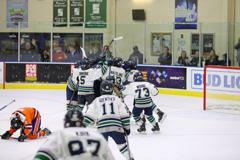 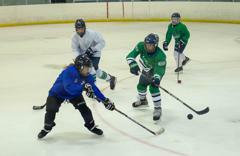 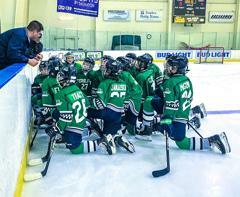 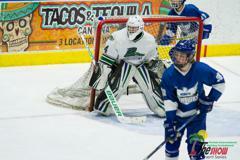 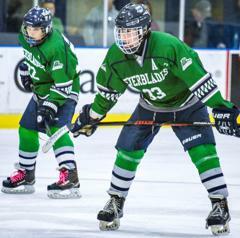 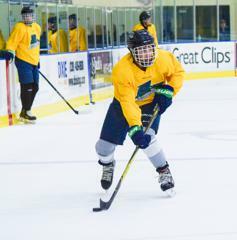 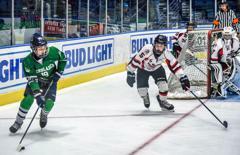 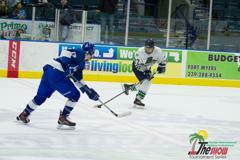 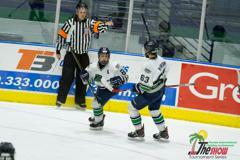 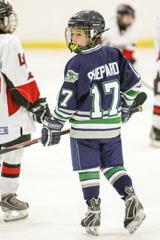 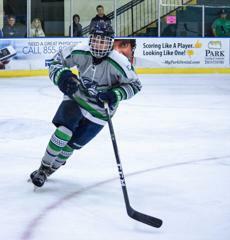 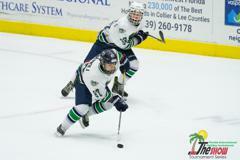 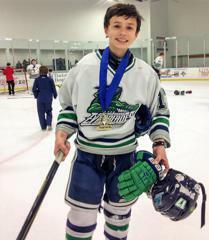 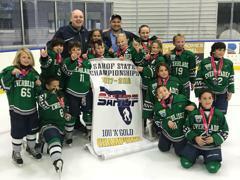 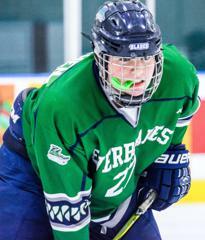 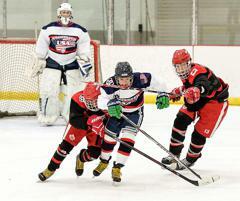 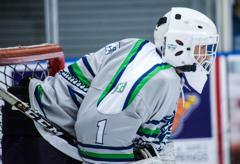 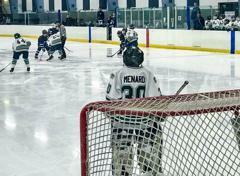 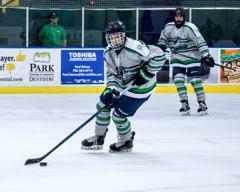 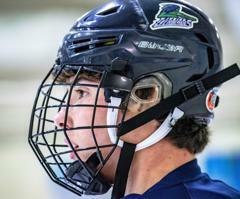 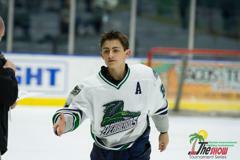 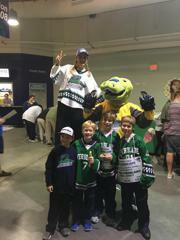 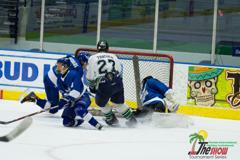 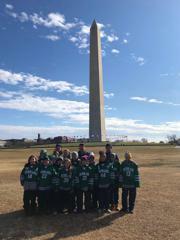 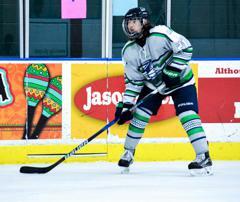 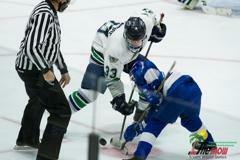 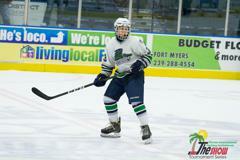 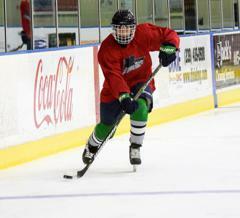 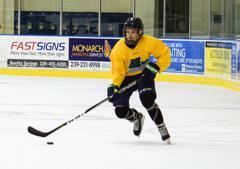 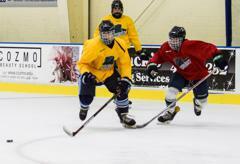 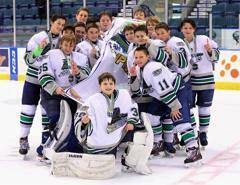 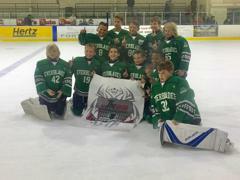 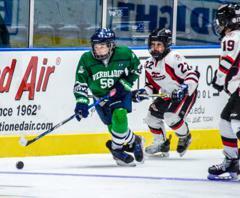 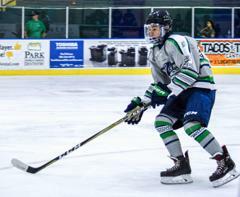 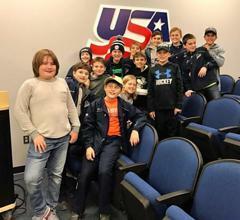 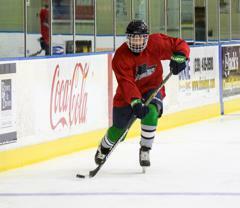 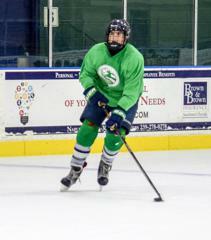 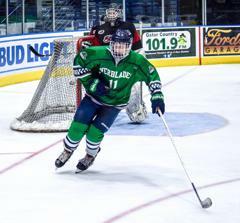 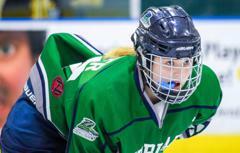 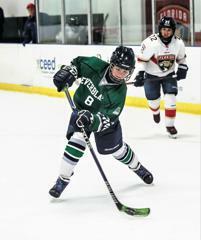 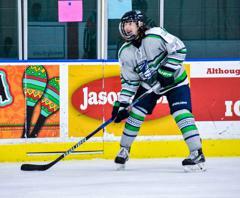 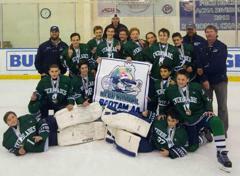 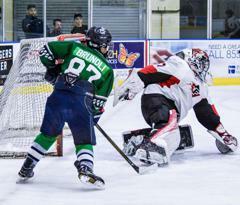 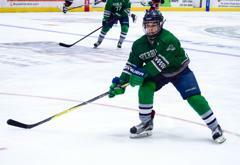 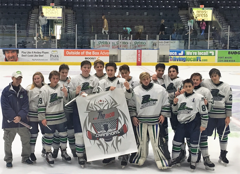 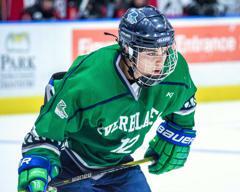 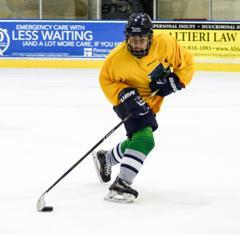 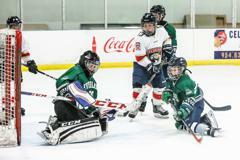 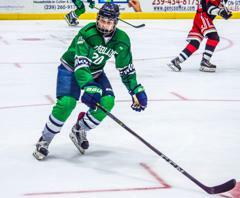 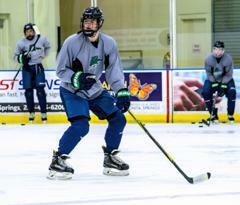 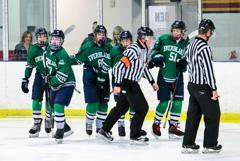 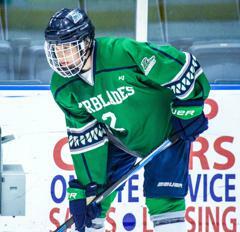 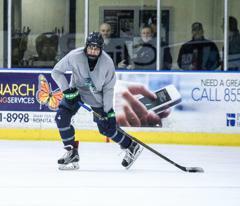 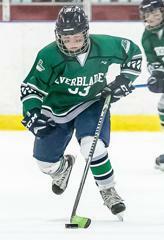 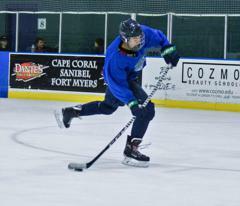 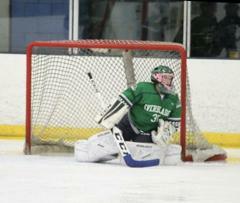 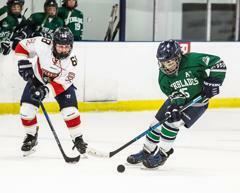 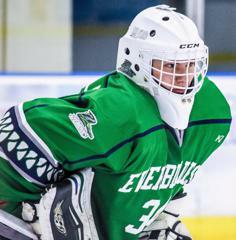 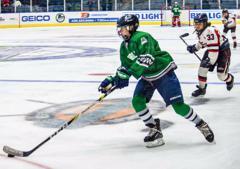 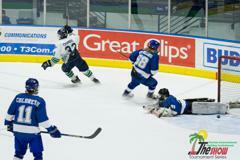 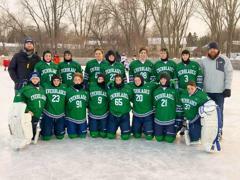 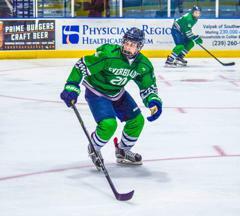 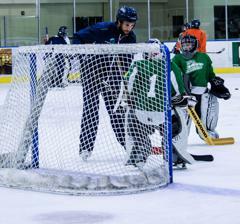 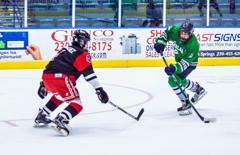 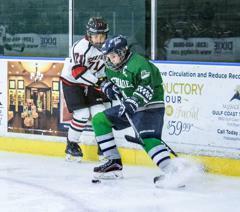 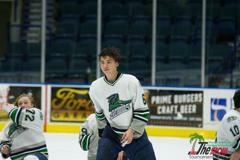 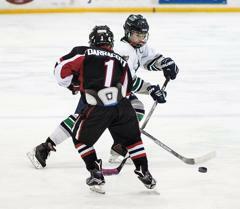 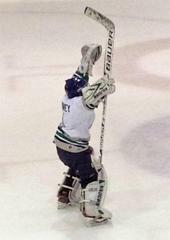 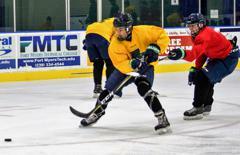 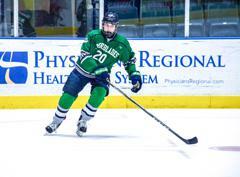 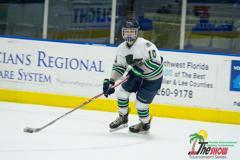 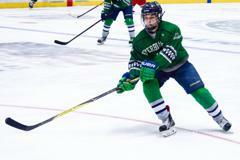 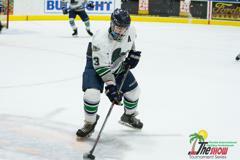 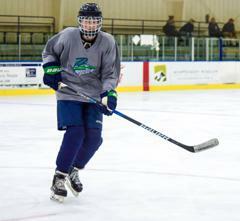 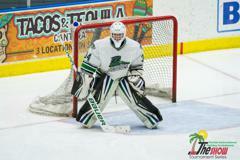 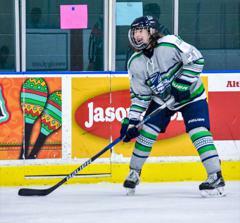 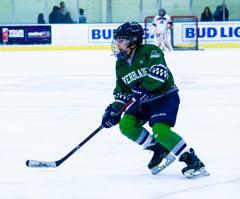 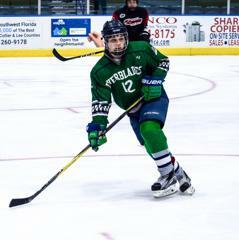 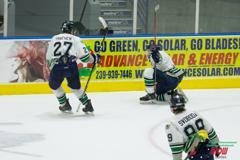 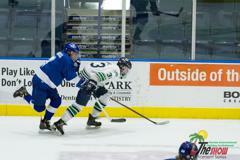 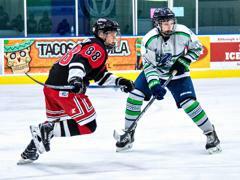 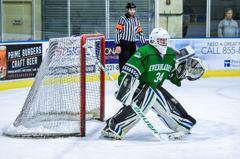 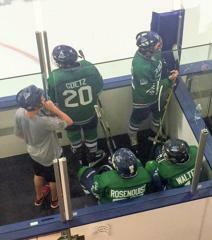 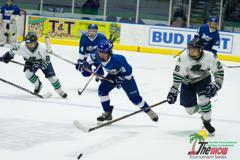 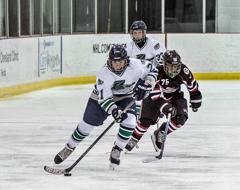 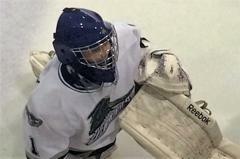 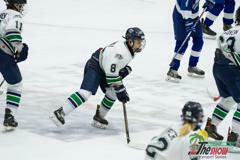 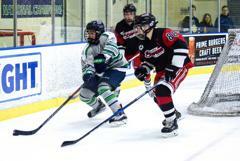 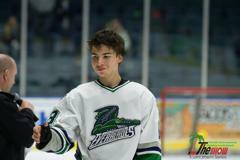 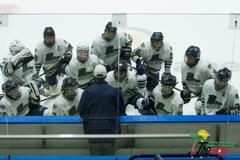 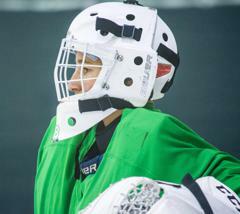 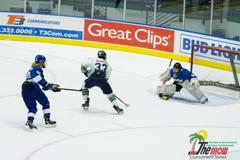 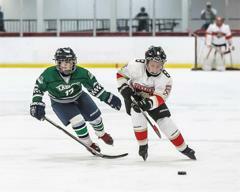 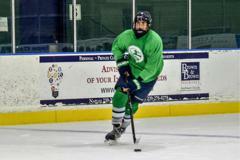 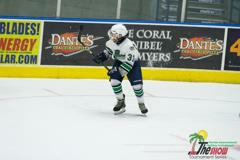 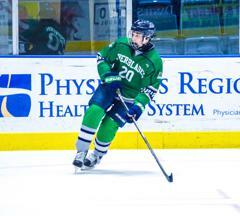 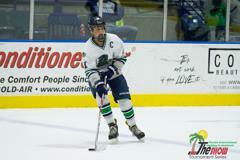 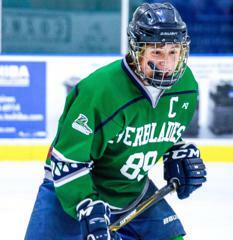 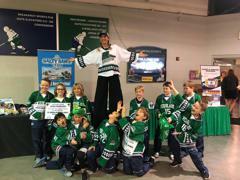 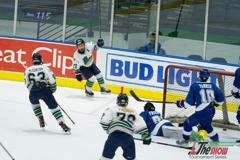 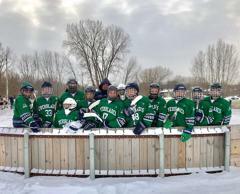 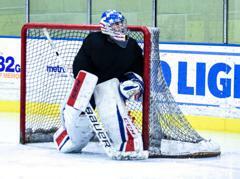 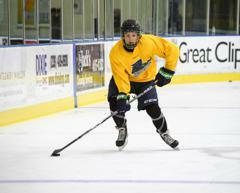 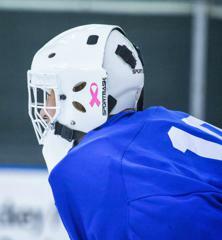 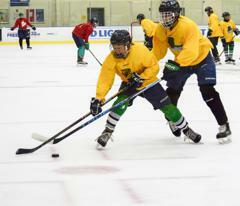 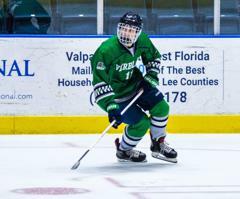 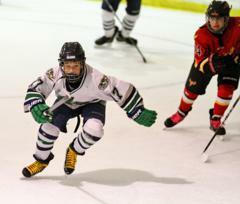 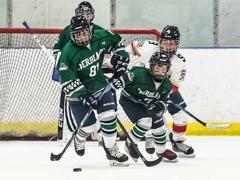 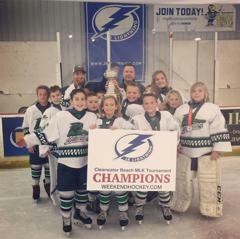 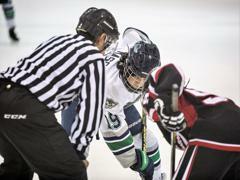 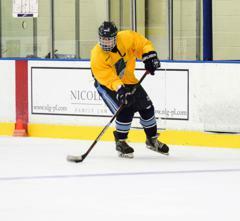 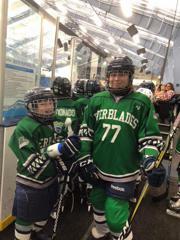 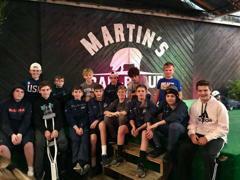 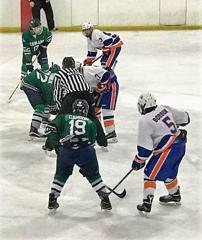 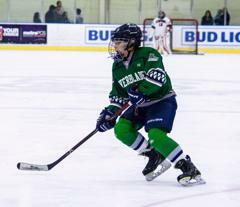 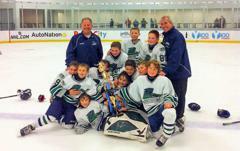 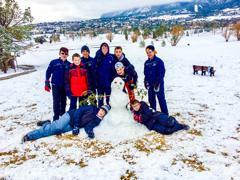 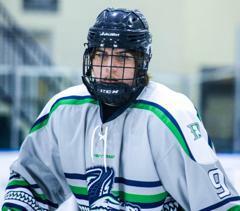 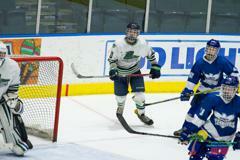 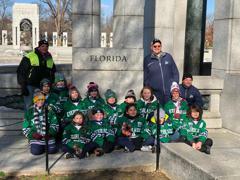 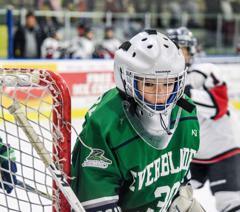 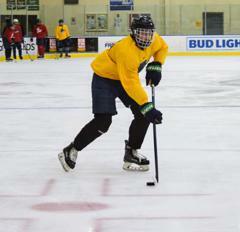 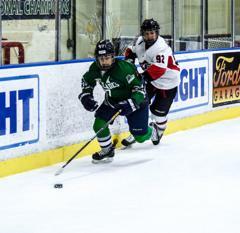 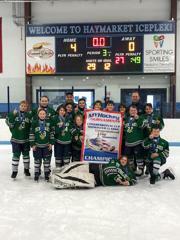 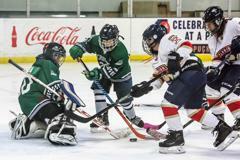 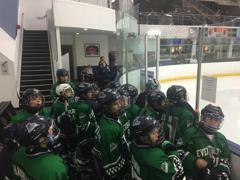 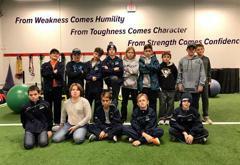 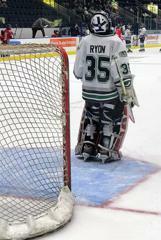 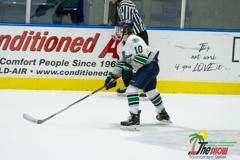 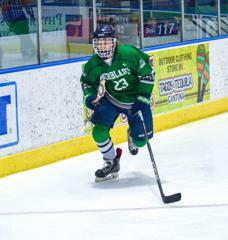 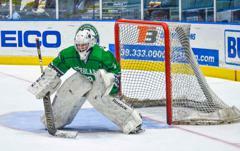 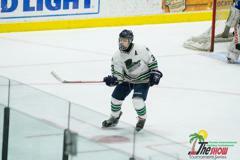 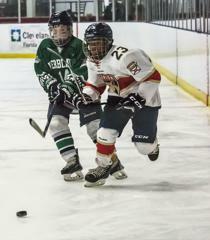 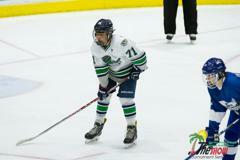 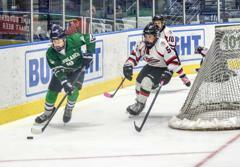 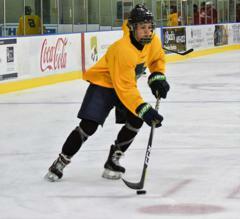 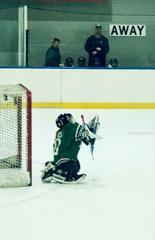 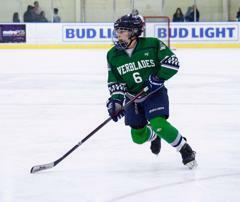 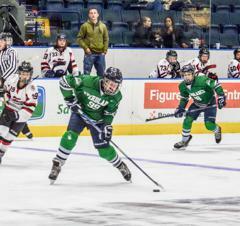 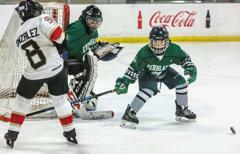 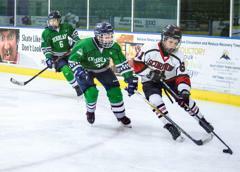 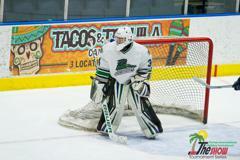 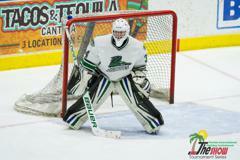 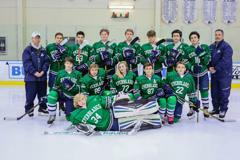 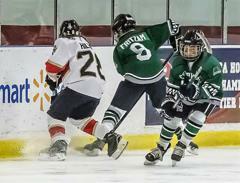 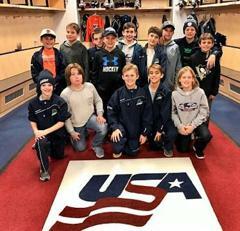 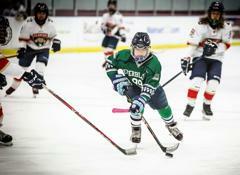 The Jr. Everblades competes at the Single-A and Double-A levels. 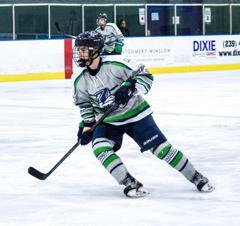 The Junior Everblades Hockey Association is a non-profit (501-c-3) organization, incorporated under the laws of the State of Florida, with the primary purpose of providing the youth of Southwest Florida an opportunity to participate in an organized competitive team ice hockey program.